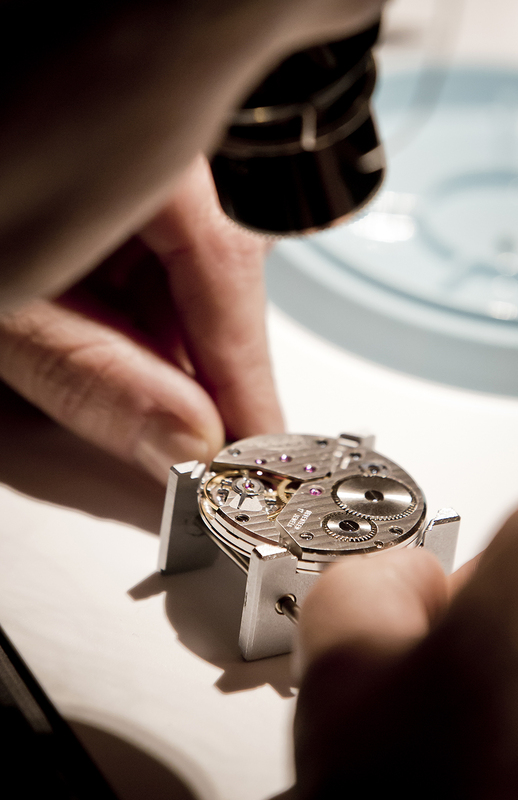 The Fondation de la Haute Horlogerie invites you to sign up for an intimate 2.5 hour workshop where you will immerse yourself in the world of the infinitely small: watchmaking under the guidance of professionals. From gears and springs, to the escapement and balance wheel, you’ll have the unique opportunity to take apart and re-assemble each and every part of the UNITAS 6497-1 movement. Enjoy the thrill of getting a mechanical watch to tick again! Usual fee of $600 reduced to $400, exclusively for TimeCrafters attendees. Workshop capacity limited to 10 people. Every watch has a story.What's Yours?